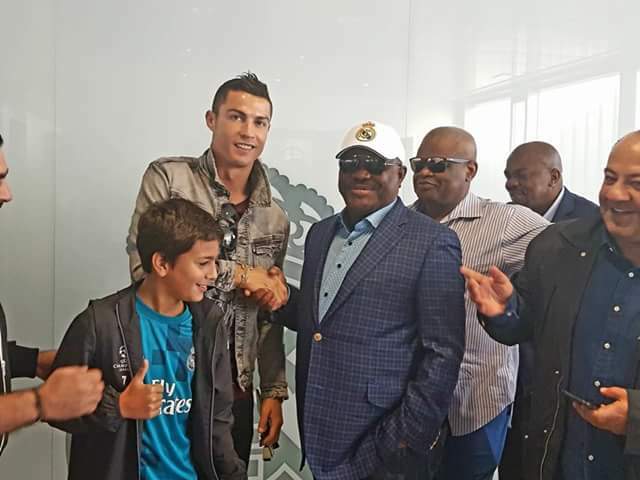 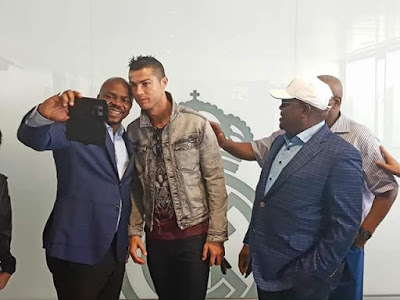 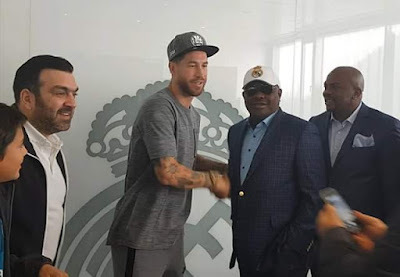 Governor Nyesom Ezenwo Wike on Monday, toured training facilities of Real Madrid Football Club as part of the process of setting up of a Real Madrid Academy in Rivers State.The governor met with officials of the club, Football Megastar, Cristano Ronaldo and Real Madrid Captain, Sergio Ramos where further modalities were discussed. 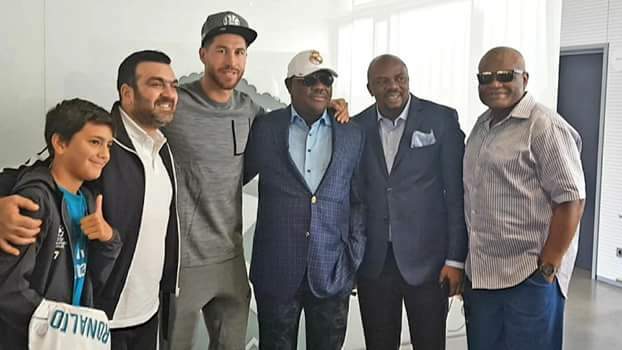 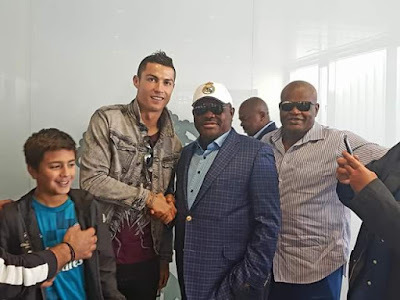 Cristiano Ronaldo and Sergio Ramos lauded Governor Wike for his commitment to the development of the game of football. 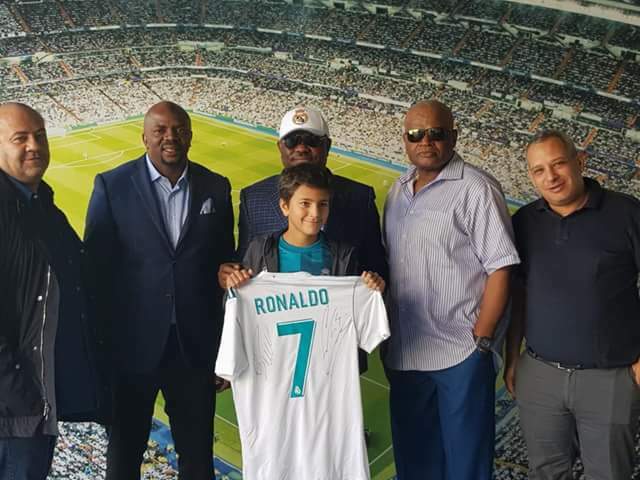 State Sports Commissioner, Mr Boma Iyaye said that the Real Madrid Affiliated Football Academy will enhance the game of football in the state.